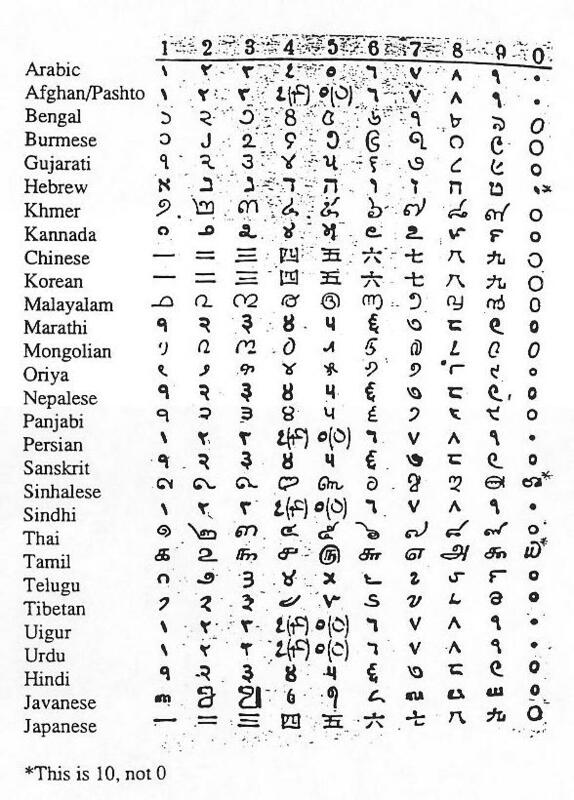 WARNING: This "quick and dirty" guide does not always contain complete alphabets or detailed analysis of the languages listed here. See Omniglot on the Worldwide Web for language details. Click on a Language/Script box to view the script's home page, which contains links to unique characters to the script and common words in text.